We love this place, Ruby Falls is magical. The history of this place is pretty amazing. If you are claustrophobic this is not your thing. The tour takes an hour. 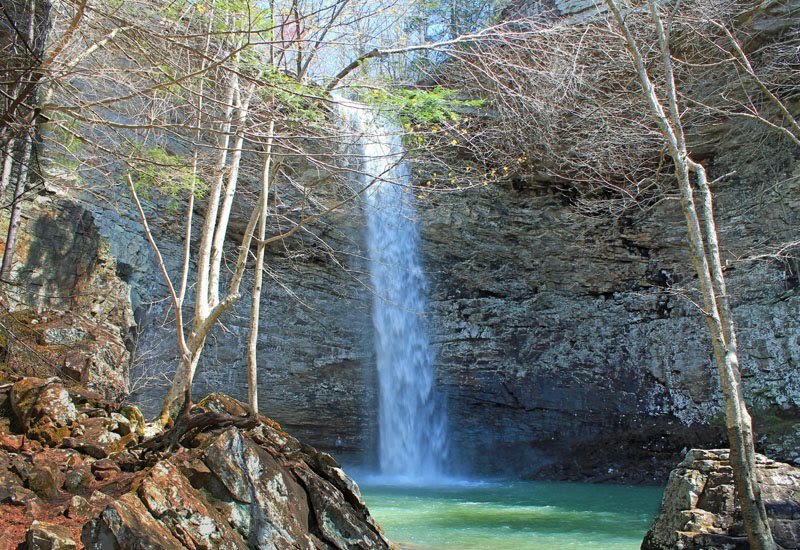 The elevator takes you down 260 feet where a tour guide takes you to the tallest underground water fall in country. People going to and returning from the waterfall made use of the same pathway and this often required the incoming group to stand tight against the cave wall to one side while the outgoing group passed by. As the result, it could become somewhat personal, people often brushed against each other. However, the guide did a great job of keeping us in a joyful mood and the tight squeeze was not of concern. This was a long walk, but nice to see the inside of an actual cavern. After descending up to 1000 feet, our group was pass through an underground labyrinth filled with colorful stalactites and stalagmites. 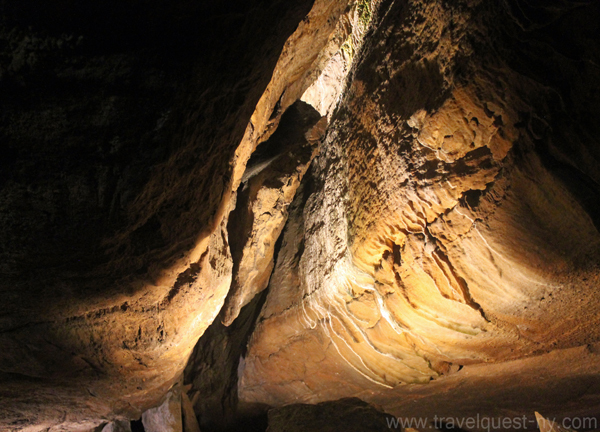 We witness underground rivers and rock outcroppings that amazes us. 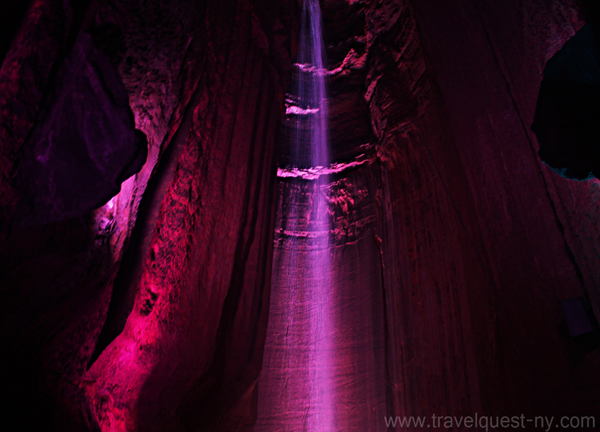 At the end of our adventure through the rock, my breath takes away by the beauty of Ruby Falls. This is a sight that I will never forget. The waterfall is magnificent, this makes visiting well worth the time. Look up View , amazing! These are Gorgeous photos and a Great Video too! I have been there and it is truly beautiful. Great photos. I haven't been there even though I lived in the Chattanooga area for many years. Beautiful place! Those are gorgeous. We went for a road trip today and one of our prospect destination was a cave but unfortunately, we missed the last tour wahhhh..
For the $35 worth paying for, I love those kind of adventure, you'll see what nature can give to us. Very nice. I like visiting different attractions when we travel. This looks like a great one to see. Terrific captures sis, hubby and I said that we would come back for the cave next time. Love watching the video. Very nice cave. that is a very gorgeous cage and thanks for sharing the video. This is a perfect place to take the kids and enjoy nature. Simply majestic. Grabe, nagustuhan ko yung underground waterfall. Such a perfect creation of God! 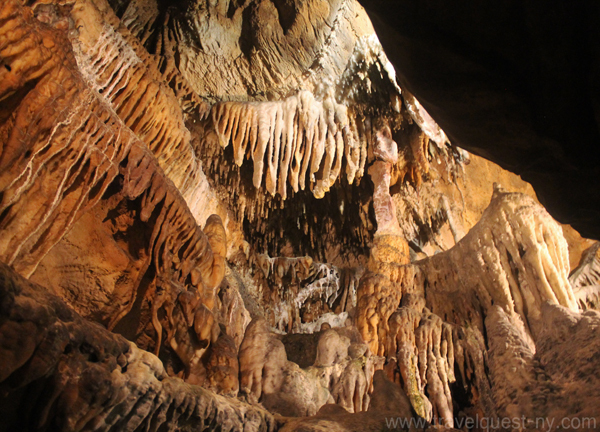 Cave has always been one of many outdoor attractions I love visiting. I love the exterior part of the structure. Cave? I am too claustrophobic. Sulit ang video. The cave is truly awesome. Wow! 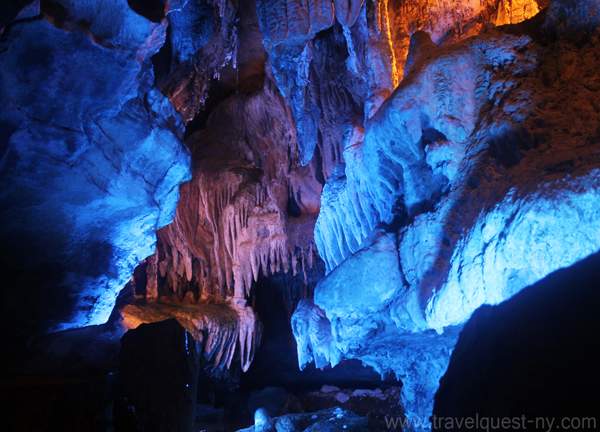 I really wanted to visit some cave anywhere, and this one is truly amazing! wow! 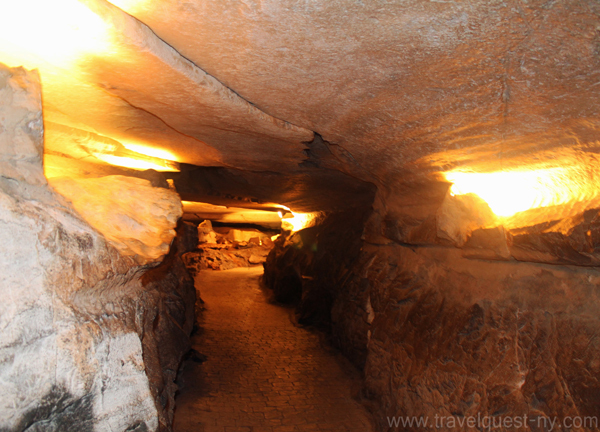 I never visited historical or even famous caves. I only visited those local and around the vicinity. I've got no chance I guess but reading your post about Ruby Falls and Cave seems like giving me inspirations to try even the ones residing in the country. That is one stunning underground river. I literally felt my jaw dropped seeing your photos. Amazing. Now, that is indeed magical! Would love to visit this place someday! wow, really interesting...i can imagined its beauty by just looking in your pictures, you're lucky and blessed to see places like that! thanks for sharing. Really amazing! 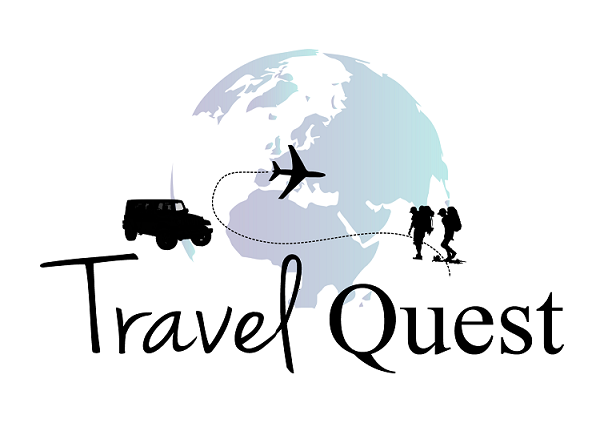 I won't regret buying the wonderful tour to a destination like this. Nature's Gift to Mankind! I'm too excited on my own tour to a local tourist underground river destination in Philippines. Ruby Falls is so awesome. 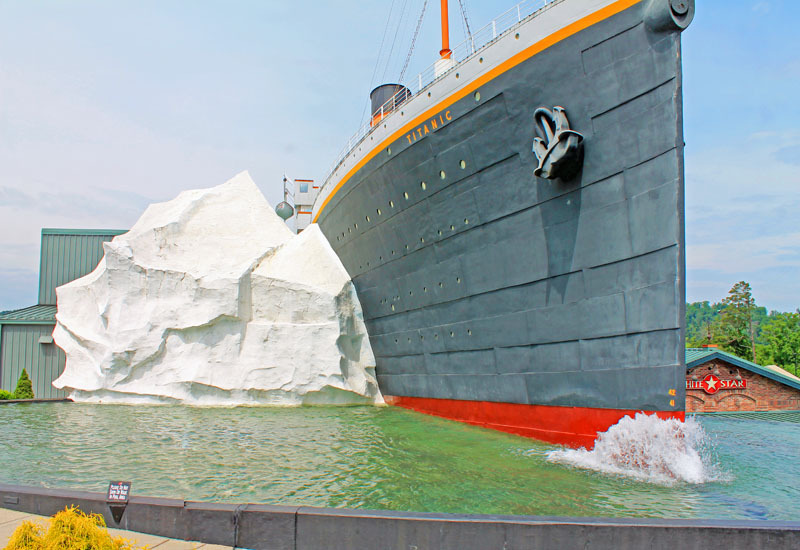 I took my parents & son there a few years back and had a ball. It definitely was a little scary & creepy. I was afraid we would fall because the floors were wet, then as you stated we had to keep ducking our heads. Dad is SO tall so he hit his head on the rocks. But, overall a fantastic experience. The view of the waterfall at the end was well worth it. Just beautiful! Make sure to go back to do the other attractions like Rock City Gardens and the Incline Railway. We have great memories from the visit! We have taken the Ruby Falls tour a couple of times with our grandkids.. It is definitely beautiful. They loved Lookout Mountain and had so much fun up there. 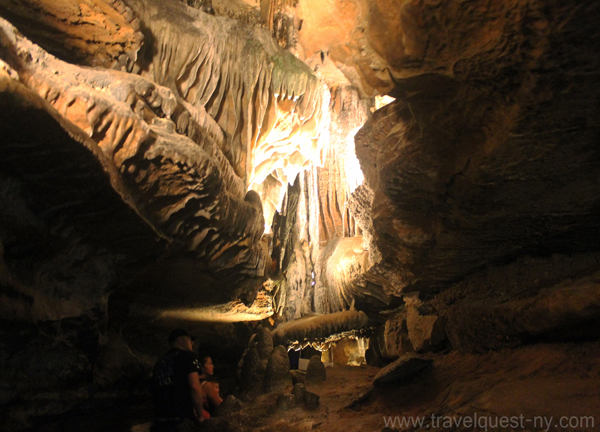 We've also been to Meramec Caverns and the caves at Silver Dollar City and the Onadoga Caves. All are amazing.